Working In A Coal Mine was written by Allen Toussaint and made popular in 1966 by Lee Dorsey, but the 1981 odd cover by Devo is probably the version which elevates the song to a totally different level. 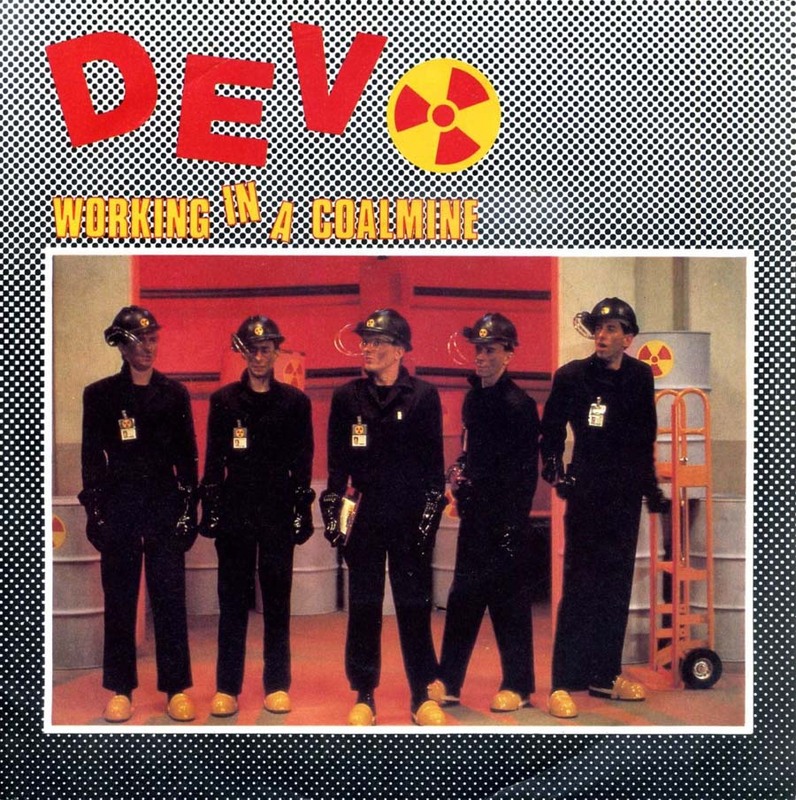 Devo first issued their cover of Working In A Coal Mine on a bonus 7-inch record that accompanied a limited edition of their album New Traditionalists. Their version was also featured in the classic animated film, Heavy Metal . 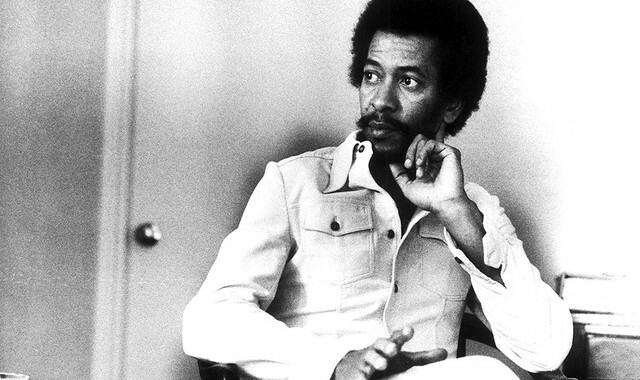 Allen Toussaint was one of R&B's greatest artists and passed away after he suffered a heart attack last Tuesday, November 10th 2015 at the age of 77, following a concert performance in Madrid. He will be greatly missed.